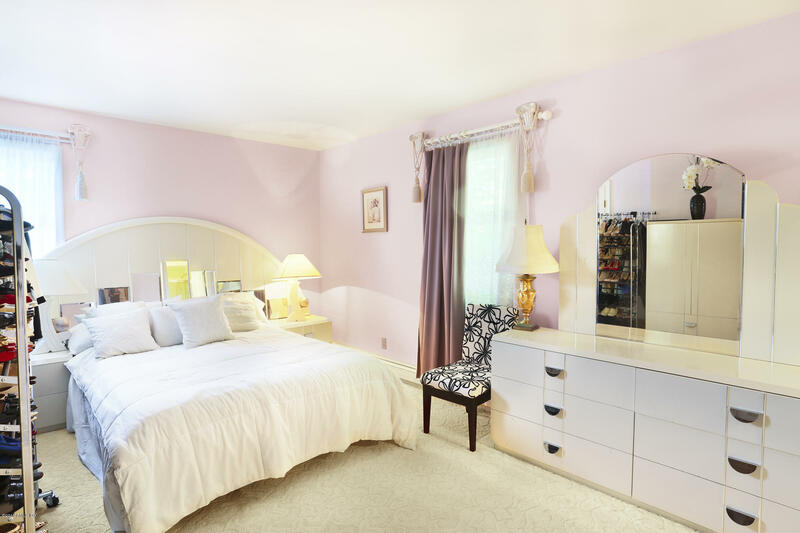 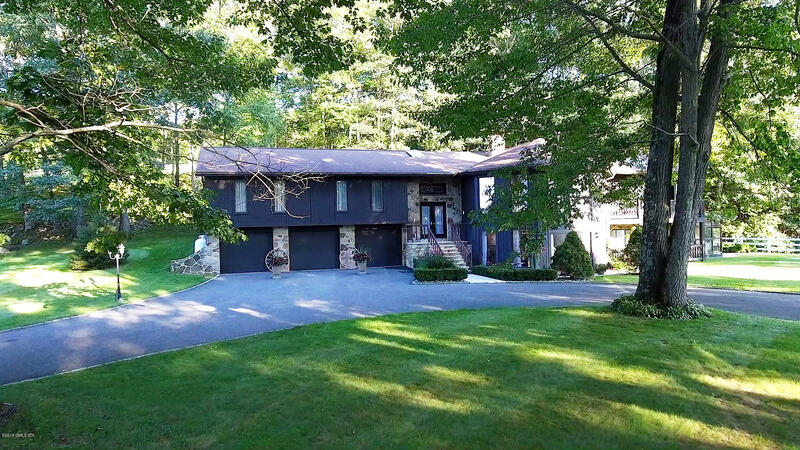 I am interested in 129 Huntingtown Road, Newtown, CT 06470. 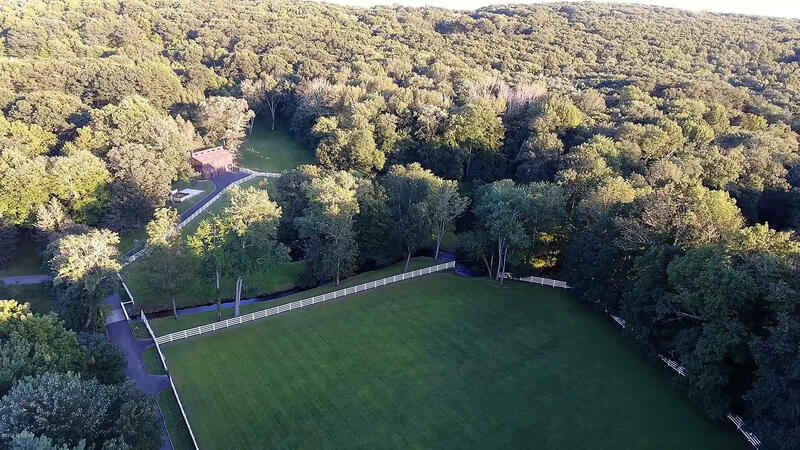 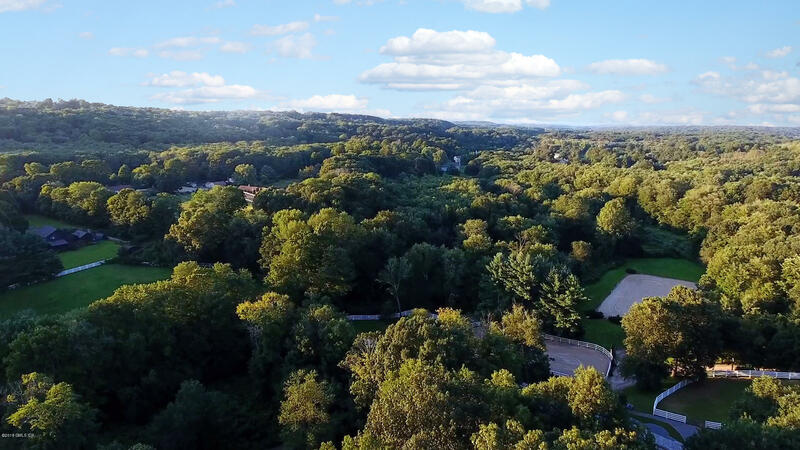 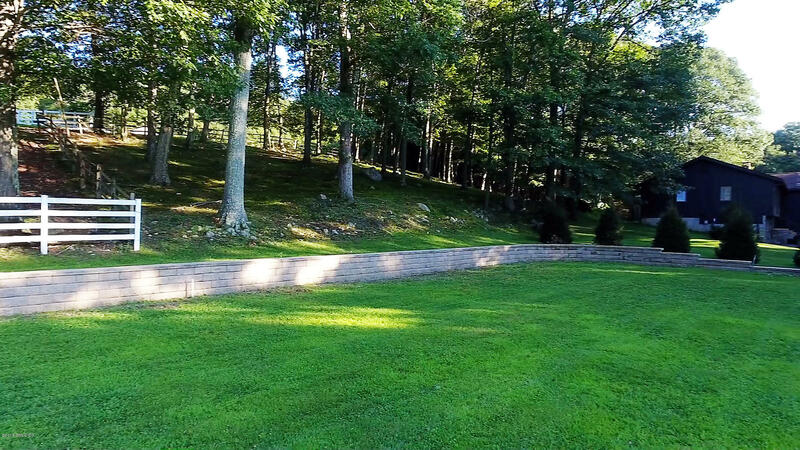 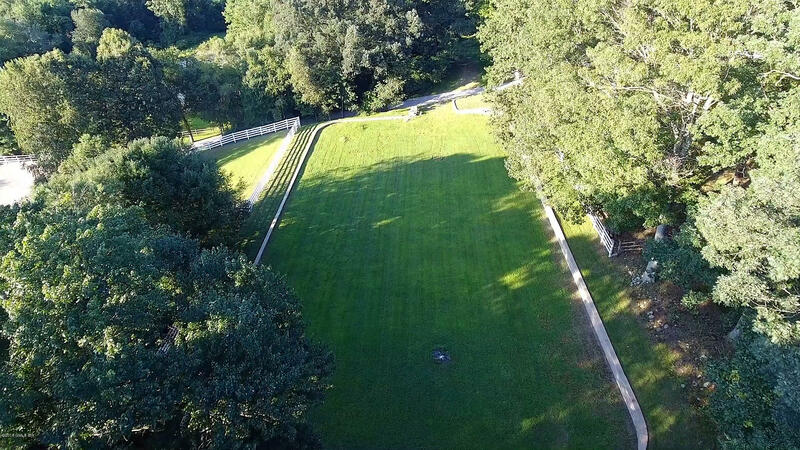 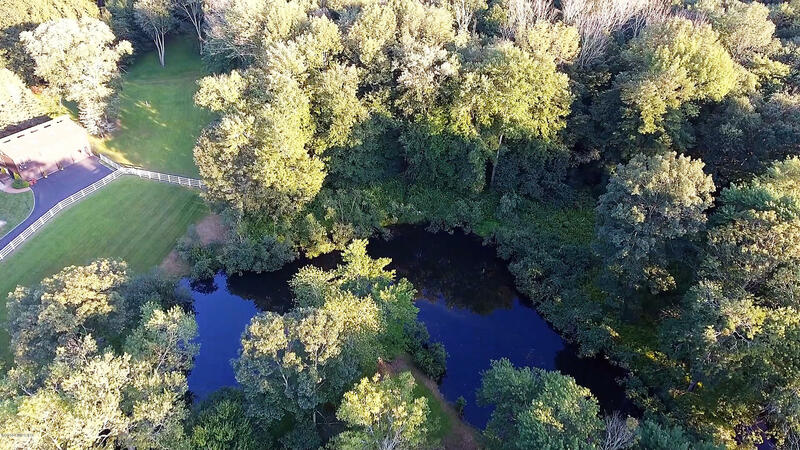 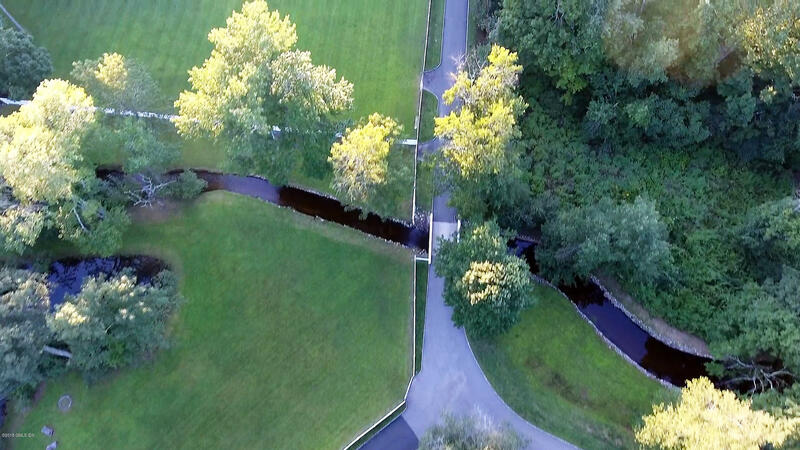 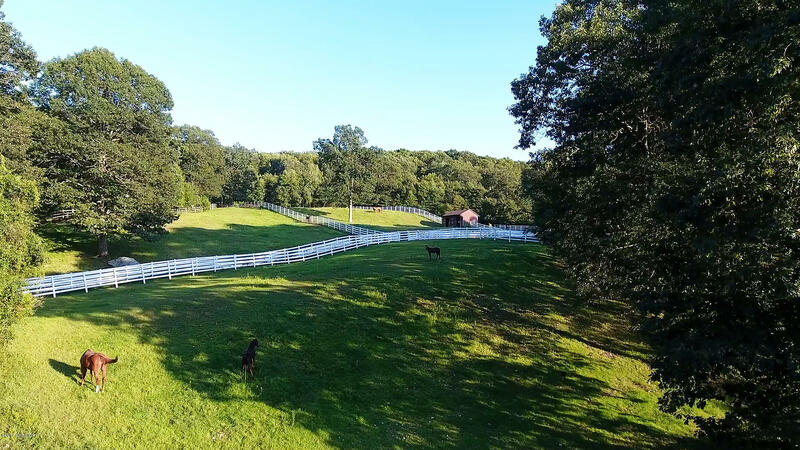 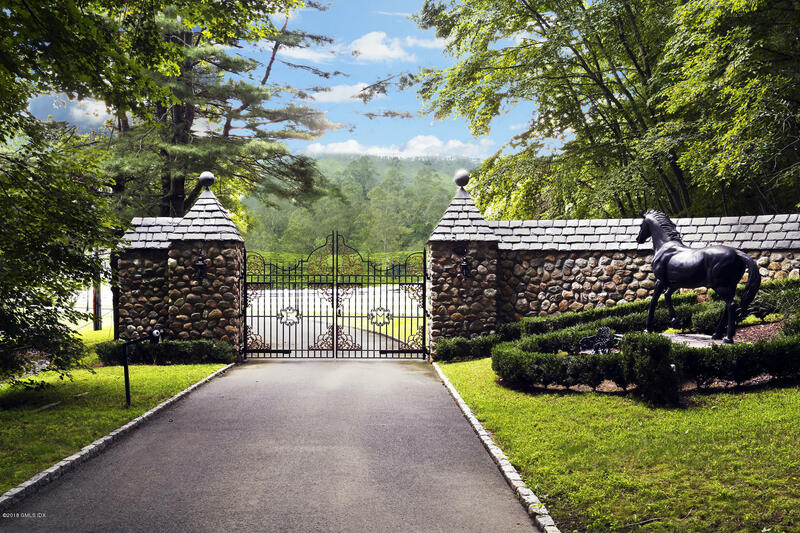 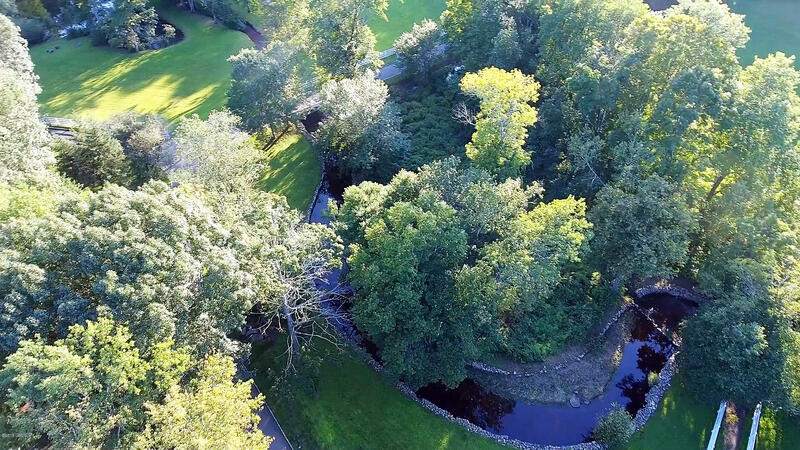 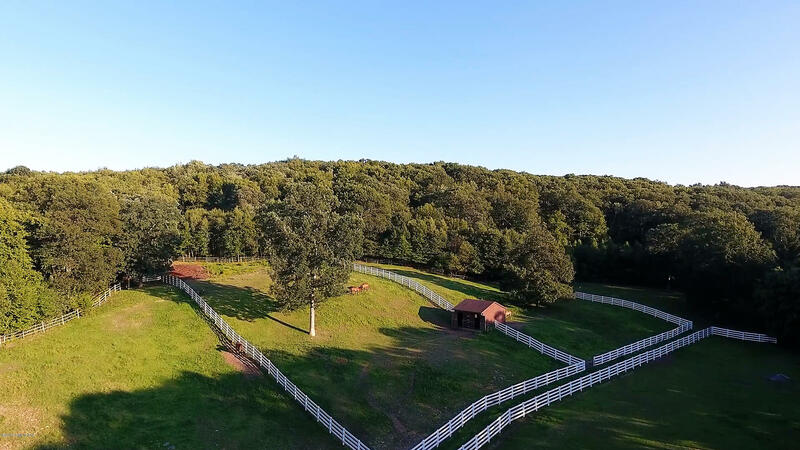 This majestic Horse Estate is prominently situated on 29 acres of lushly landscaped gated property, with a private 1 acre swim pond connected to the Pootatuck River running through the property creating a peaceful park like environment. 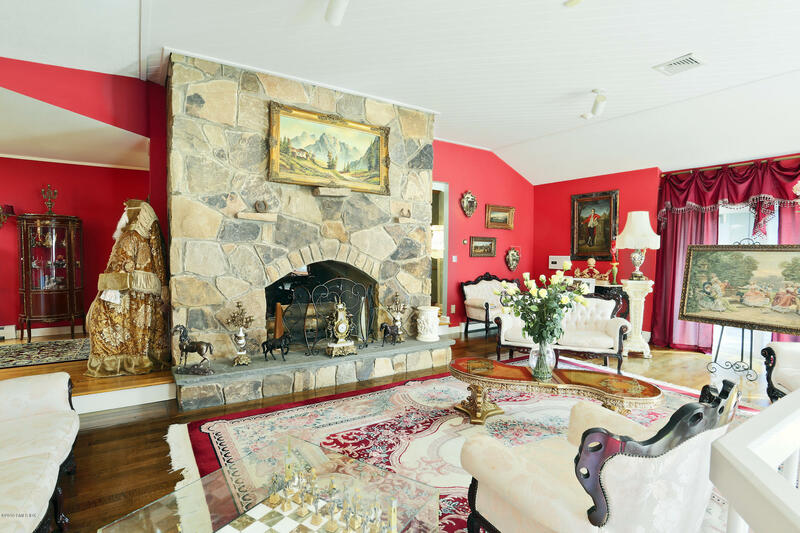 The Magnificent Estate offers 4,160 square feet of main house with three car garage, 12 rooms with high elevated ceilings and a beautiful fire place. 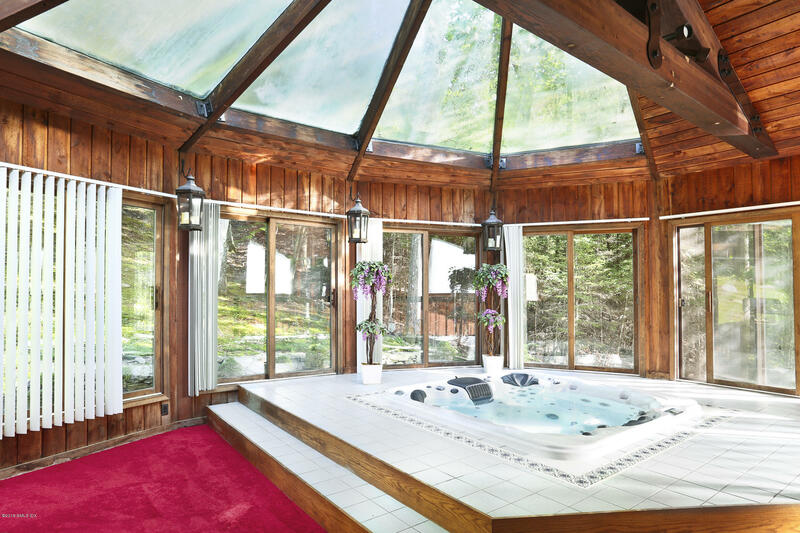 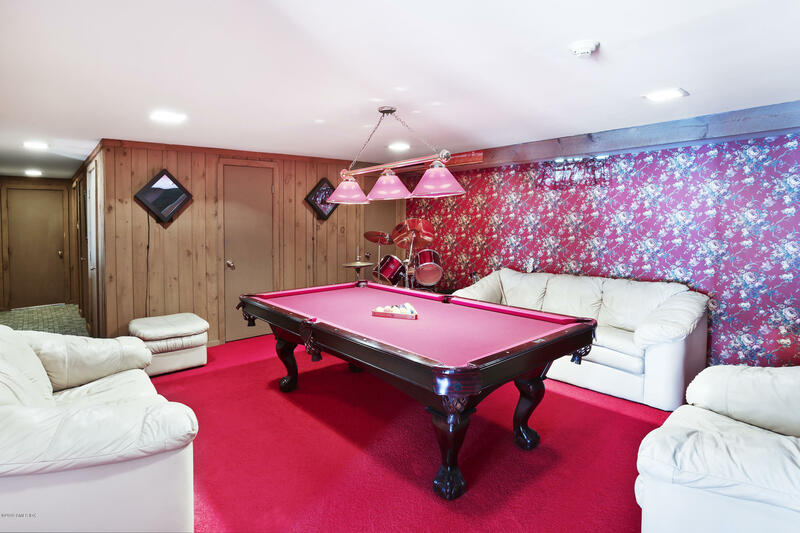 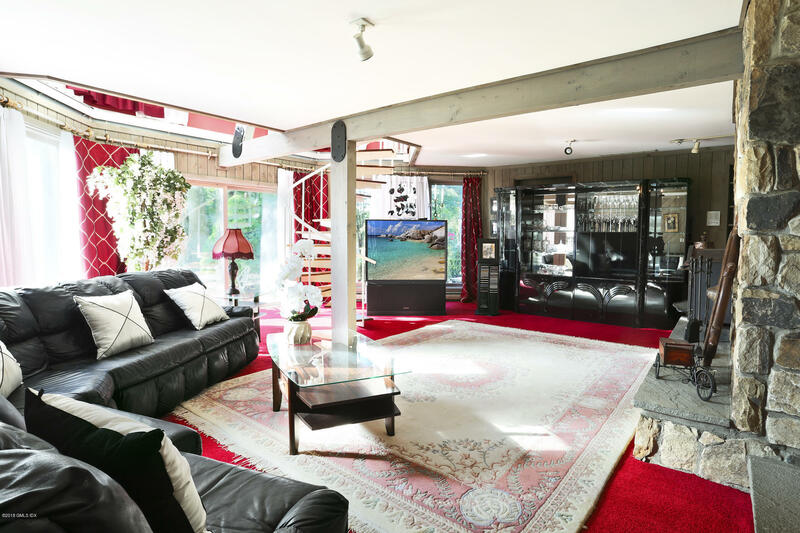 A heated indoor swimming pool, spectacular sauna, hot tub/spa room, and entertainment room. 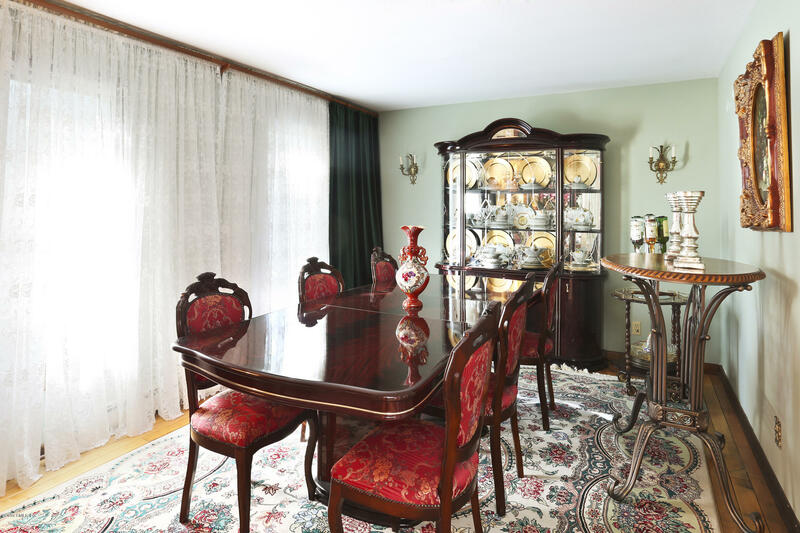 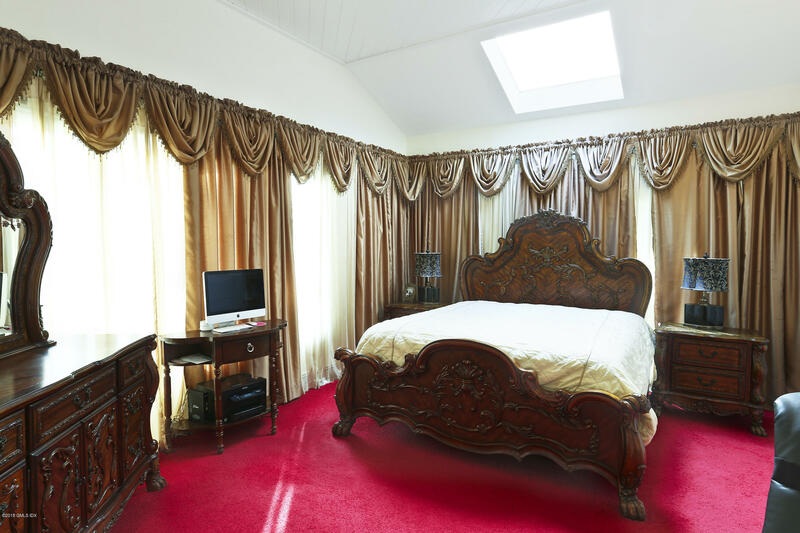 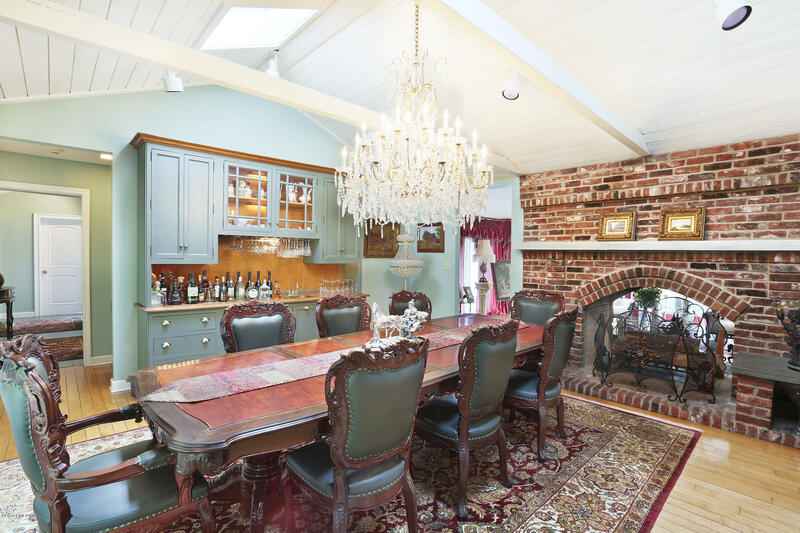 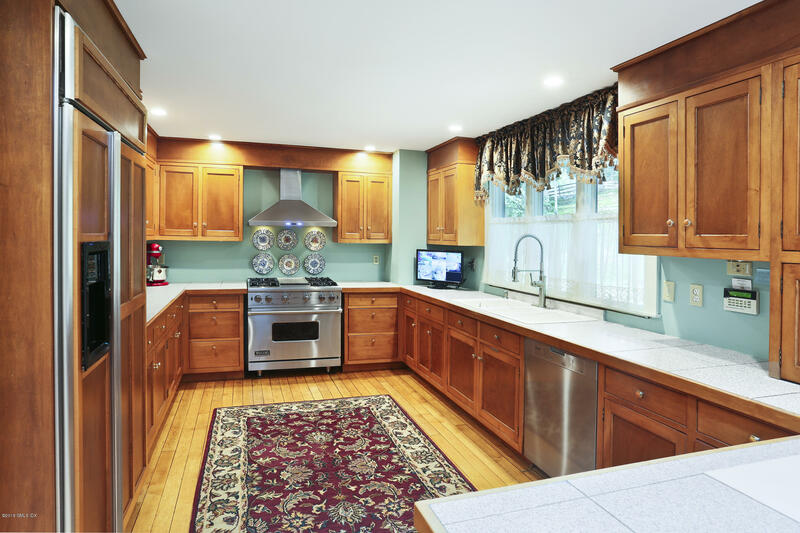 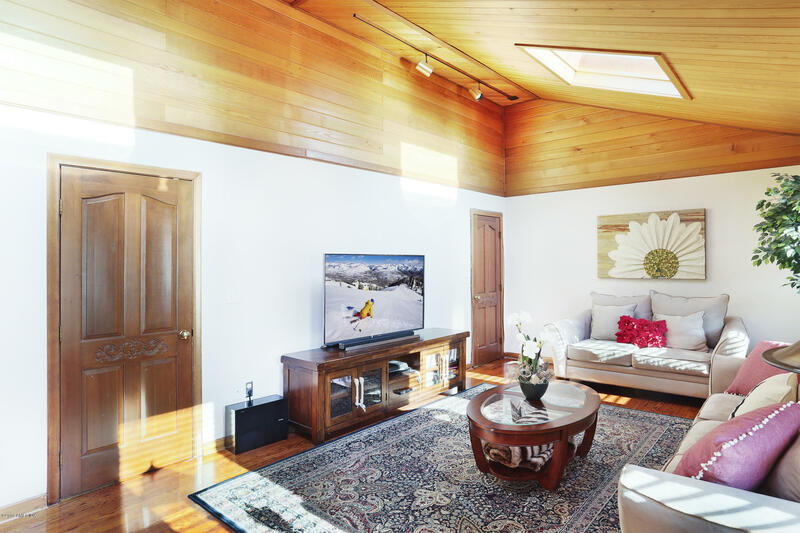 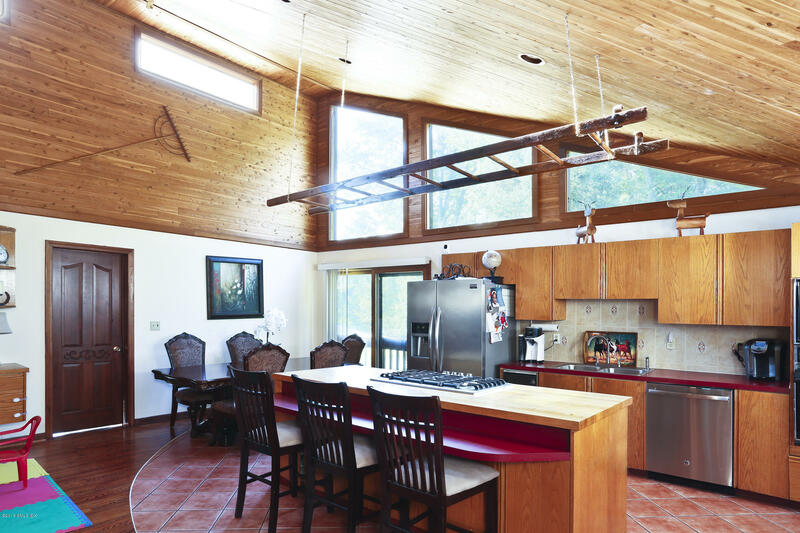 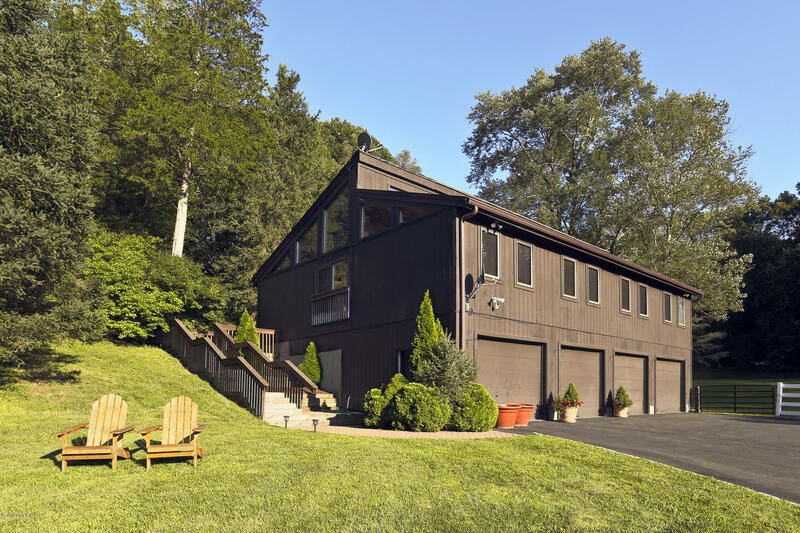 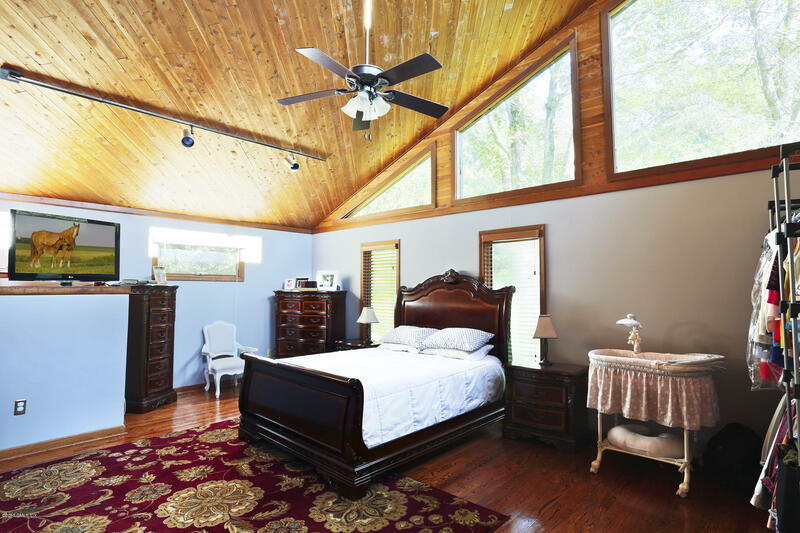 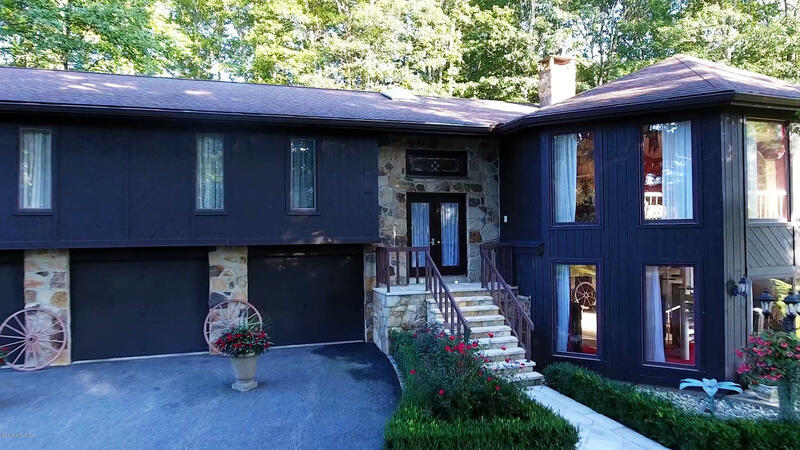 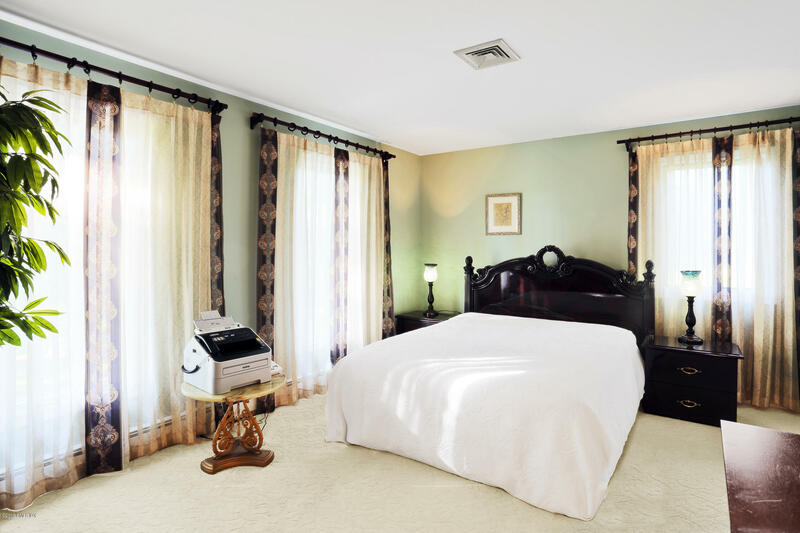 The grounds include a spacious 1800 square foot 3 bedroom guest house, with 1 1/2 bath, high elevated ceilings, hardwood floors throughout and custom carved wooden doors. 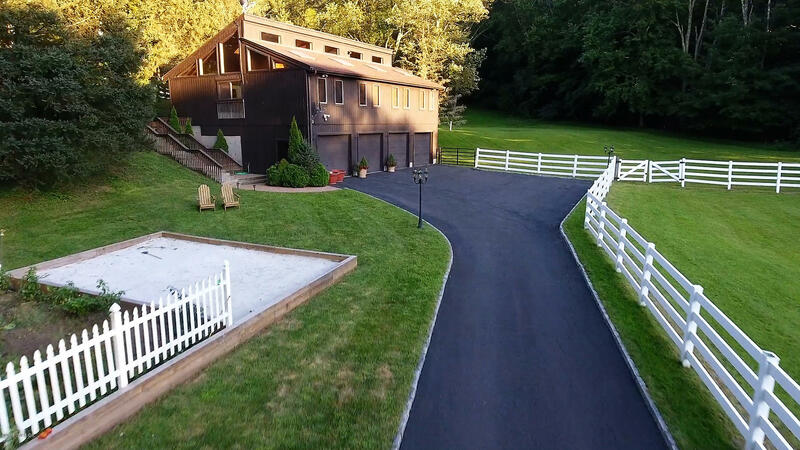 The Guest House has a four car garage for those car collectors! 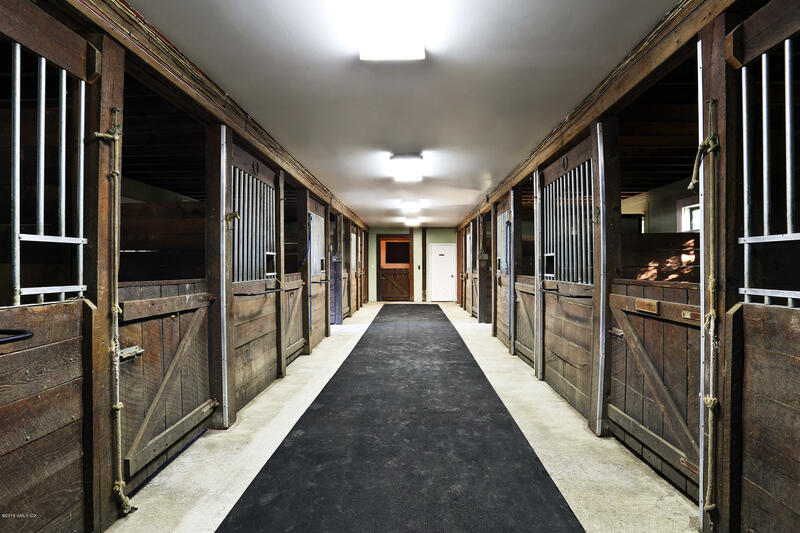 The property offers a 25 stall barn with all the amenities for you horse lovers!